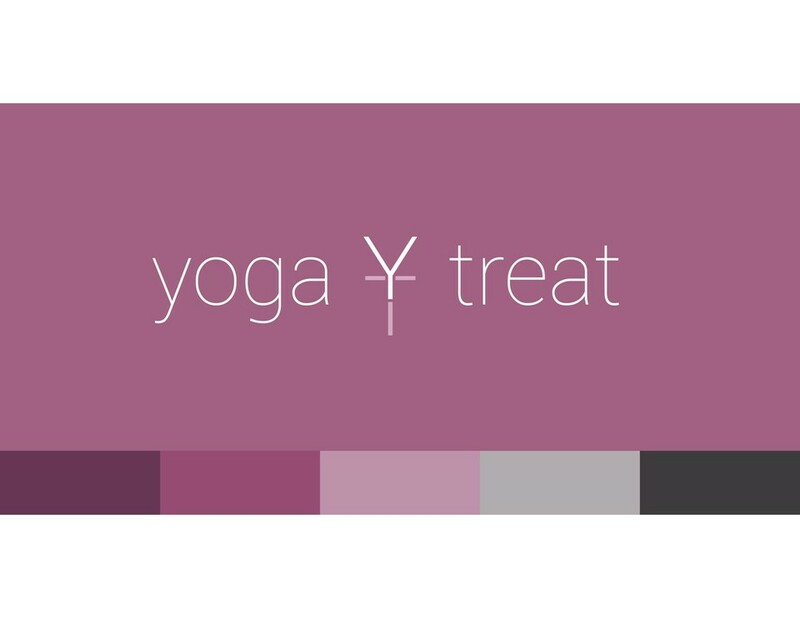 Start taking classes at Yoga Treat and other studios! From Walnut Creek driving down Treat Blvd turn RIGHT on Oak Grove Plaza Dwy before Oak Grove Rd. Drive straight into the plaza and they are located next to Four Corners Vet Hospital! very relaxing and great stretch. Cedra is warm, helpful, and provides a very consistent and calming guide for where your breath should be. Adds a more intense spin on gentle yoga, fun and excellent stretch! Cedra is an amazing instructor. She explained the poses clearly and what we were supposed to feel in those poses. She also added options for those who wanted to get deeper in certain stretches which was a major plus. I also appreciated that she took the time to fix each persons poses to get better in the stretches. I felt extremely relaxed after the class. Great yoga class, probably not for beginners. Not crowded, a lot of space. Studio is not very easy to find, give yourself 5-10 min prior to the class. The class was absolutely amazing. The instructor was very warm and welcoming upon first entering. the studio was very clean and had a good ambiance as well. This is one of the few yoga studios that provides their studios with yoga mats which is a great thing for those who don’t have their own (or have forgotten it). Nice to know even though I do bring my own yoga mat. In regards to the class, the instructor was very attentive and adjusted each student’s poses for us to achieve the best restorative yoga experience. I also appreciated that she noted the fan was running near the first quarter of the session (making it a little jarring) and turned it off. Essential oils were also used and that definitely helped with the experience. The poses were great at relaxing the muscles and stretching them. She explained to us how the poses were supposed to feel. After the class I definitely felt a lot calmer with looser muscles. One of the best restorative yoga classes I’ve taken! Love this class! It pushes you to make the next modification. The instructor for gentle yoga is so amazing. She is attentive and is very good at making the class a relaxing and pressure free experience. I love how she explains how the stretches are supposed to feel. I leave the class feeling so happy and calm. Great for all levels of yoga!